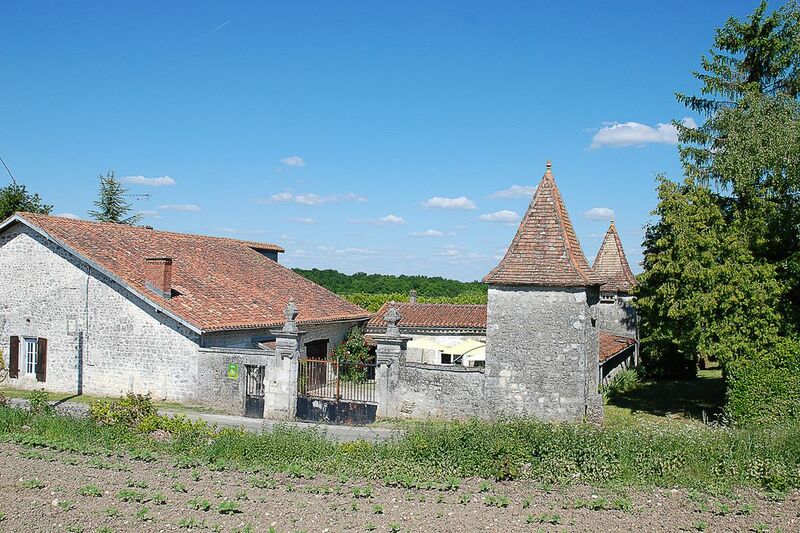 Studio in one of the buildings of an old renovated farmhouse, typical of the Charente with its porch and two lofts. Adjoining the owner's home and close to another house, the studio has a separate entrance. Stay (kitchenette with 2 ring hob and combination oven, living area and bedroom area with 140 beds), bathroom with toilet, dressing. Flat screen TV, WIFI. Cot and high chair available, kitchen towels provided. Private terrace, barbecue grill. Communal garden of 5000 m2, enclosed courtyard shared with the other lodging. Vegetable garden available.